​We live in a mobile society, ready to move for a better job, or to a new home, or to a retirement community. Moving companies are super for transporting your personal possessions and household goods, but getting your vehicle to the new location will need extra transportation care. Maybe you made a great purchase on the vehicle of your dreams, but it needs to be moved from another location within the state or across the country. 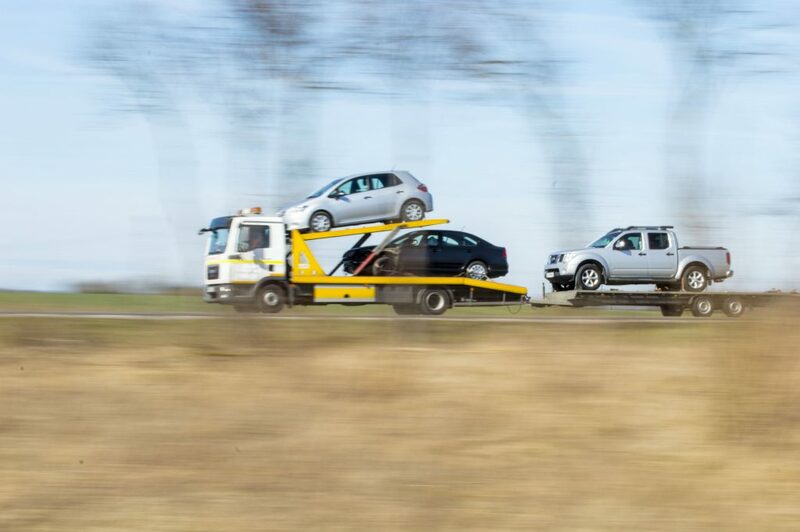 ​When you are not able to drive your vehicle from one location to another, Fast Melbourne Towing is ready to meet your needs. ​No matter where your vehicle is or where it needs to be relocated to, our licensed and insured tow drivers make the task of long distance transportation of your valuable property an easy and effortless process. 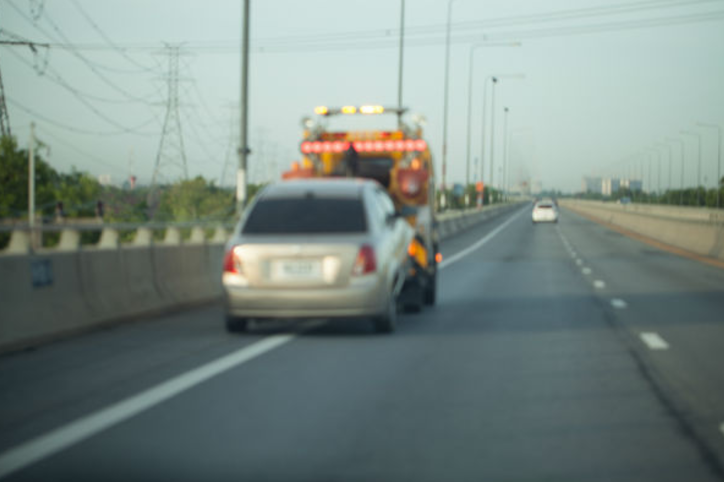 Our towing fleet is able to transport one or more vehicles at a time. 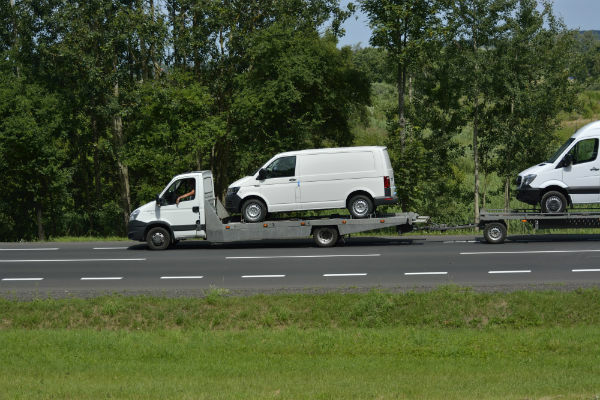 We have both open and covered towing equipment that enables us to pick up your vehicles as scheduled and to quickly and securely deliver your vehicles in perfect condition, at the correct location. ​Our reputation for top quality long distance towing service motivates us to provide that prestigious level of service to each and every customer. When you entrust your valuable assets to Fast Melbourne Towing, you are hiring more than a service. You are employing professional, dedicated personnel who transport and treat your vehicles with the same degree of care as if they were transporting their own vehicles. Call Fast Melbourne Towing to arrange the details of your transportation requirements. We will work with you to complete the moving details and time schedules that will fit into your timetable. We make your transportation issues, stress free. You never need to bring your vehicle to us for shipping because we will come to you. Call and speak with one of our transportation specialists at ##-####-####.